New Delhi: Men typically don't take much care of their skin and even if they do, they hardly ever follow a routine with products that are designed especially for them! To cater to their unique skincare needs, Oriflame has announced the launch of an exclusive skincare range for men, NovAge Men, which is developed specifically for male skin and comprises an easy routine with four steps that take two minutes, to reveal a clinically proven anti-fatigue effect. "Men's skin is totally different from women's skin and has completely different needs. Keeping this in mind, we have designed a complete skincare routine specifically targeting male skin, which will make it easy for men to maintain their skin's youthfulness for long. All they need is to follow four simple steps for two minutes, twice every day, and experience energised, great looking, and healthy skin for life," said Senior Director - Marketing, Oriflame South Asia, Naveen Anand. 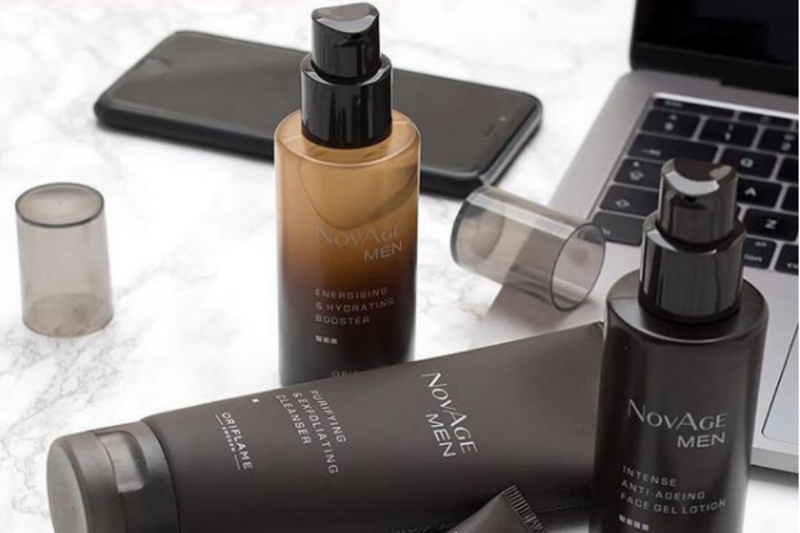 An ideal way to pamper your withering skin, the NovAge Men will feature four products, which will four steps to maximise the anti-ageing results.